Search Marketers, Read This Before Your Morning Coffee. 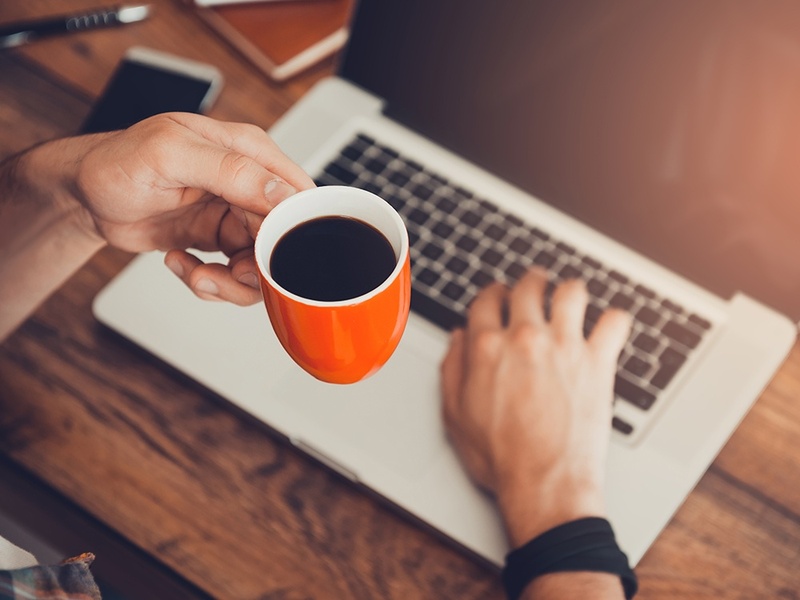 After you power up your computer, but before you check your email, there are a few steps that all search marketers can take to start the day off right. And just like your morning cup of coffee, completing these four tasks could really jump-start your productivity. Check ‘em! No matter what sits in your inbox, having a way to quickly pull the important stuff first thing in the morning allows you to prioritize your day. An easy task – just look up the impression share lost to budget to be sure you are capturing as much demand as possible against your specific KPI’s. There’s nothing worse than missing out on an opportunity to be more efficient. Be in the know on where you stand among other brands in your auction. Now that you know performance, look back and make bid changes to match types, targeting, and device. Once your morning search routine is complete, read the full checklist to ensure that the rest of your day is just as productive!